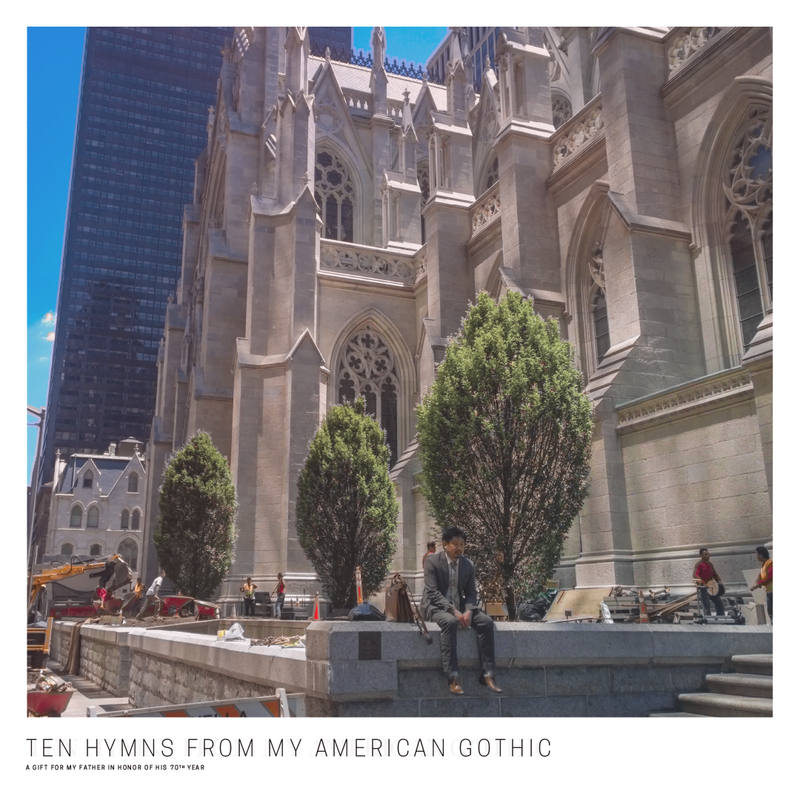 St. Lenox “Ten Hymns From My American Gothic” released today via midheaven.com, ITUNES, etc. Will be playlisting this week. No label contact link ? No apparent label social media links? there is also the Facebook page which is used more often by us.